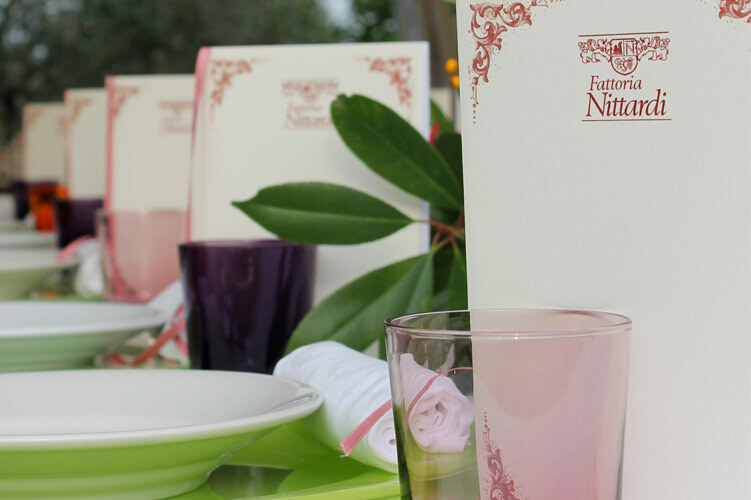 Thank you for your interest in Nittardi! We look forward to spoil you in our unique location. Here you will find some of our incentives propositions. If you have any special request, as a beautiful weeding or a family reunion party, please feel free to contact us. We would be happy to present you a special offer tailored to your desires. Different seminars – as Cooking and Painting seminars – are available on request.